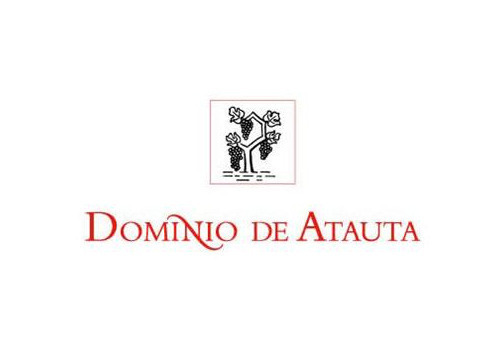 The winery manages more than 600 plantations of the variety of Tinto Fino, of which 15 hectares belong to the owners. There is a basic ecological vocation in all the agricultural work and it can be traced to the biodynamic culture of the property's vines. The harvest is totally manual. The harvest is determined by the analysis of the degree of ripeness at each plantation and is done under the cover of the cool early morning temperatures. Inside the winery the stainless steel vats stand alongside the concrete containers and the oak barrels. 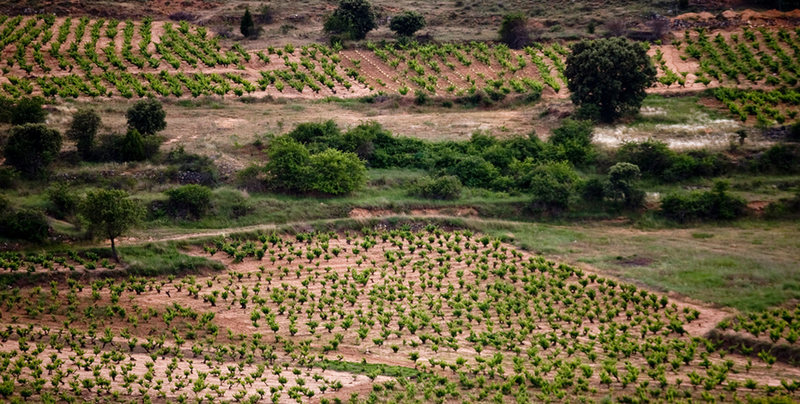 Each option is determined by the specific origin of the grapes.